We're usually involved with rescue by providing funding, expertise and conenctions throughout our network. 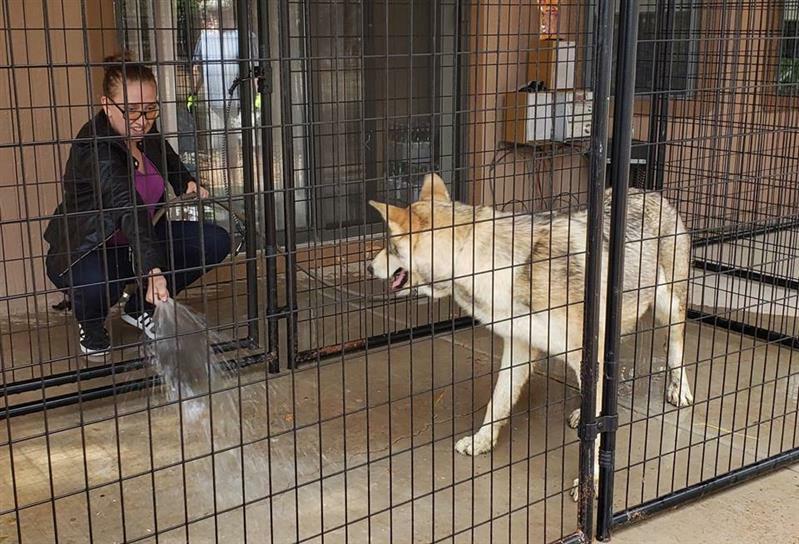 But in this instance, with the HDW rescue, when 13 animals needed to be relocated fast, it was Timon and Steve from Apex Protection Project, who hooked up a horse trailer and set off in the night for a non stop trip to Ohio. After two days with little sleep already, they set out into the night arriving 32 hours later. Things weren't quite ready for all the animals, so two were allocated to make the return trip! 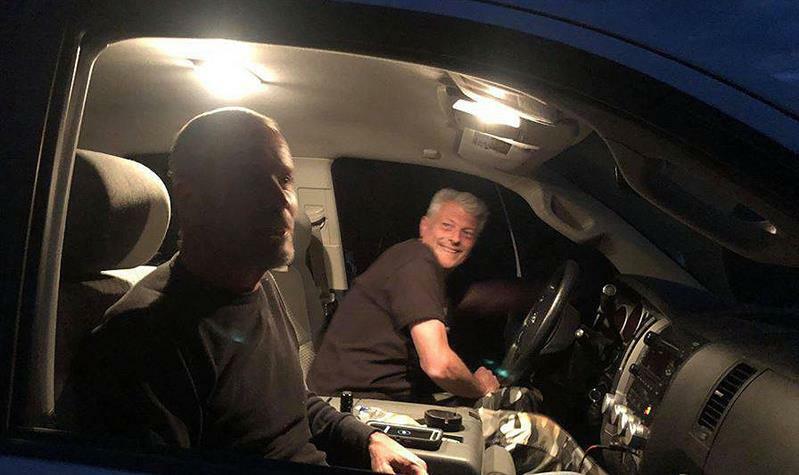 Steve had to fly back to LA, so Timon dropped him at the airport and drove another 2 hours to collect his father-in-law Robert Kinson, who live in Ohio and had kindly agreed to help out with the return leg. 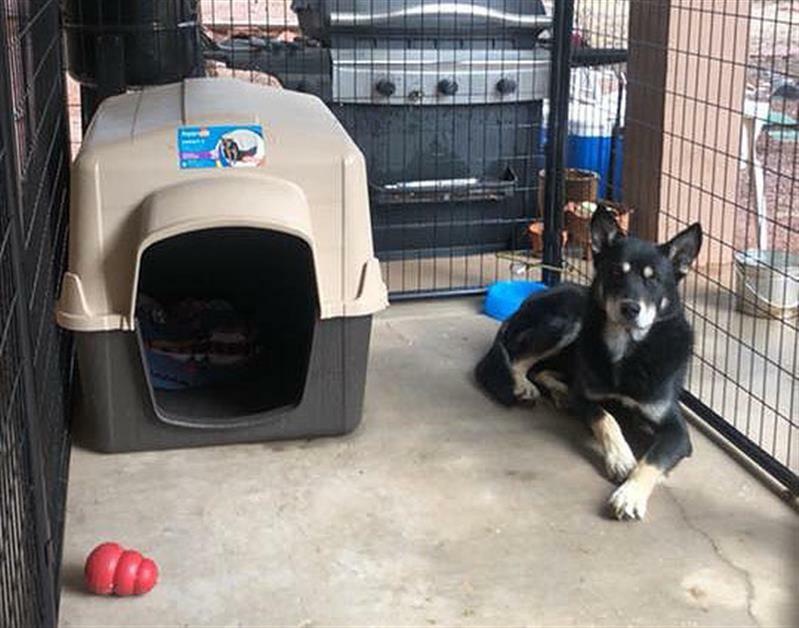 While in transit, our dear Vanessa and her mother Nicole Vandemark had made provision to foster the two remaining animals and with the help of Scott Clark had kennels ready and waiting. Our thanks to all involved and especially Diana Milenkovitch who runs a local horse rescue and her friends Laurie Brander of Epona Experience and Christa Brunori of Horsin' Around Adventures for supplying the trailer at a moment's notice.